�Hi! 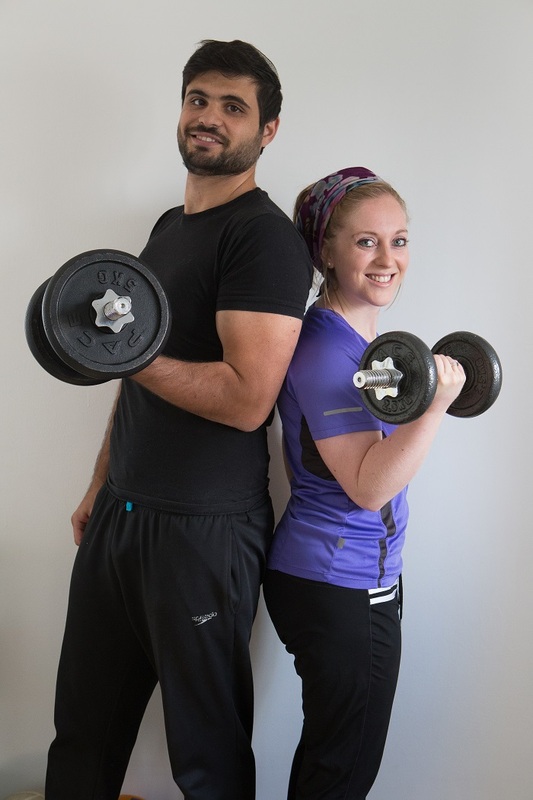 We are Dinah and Yair Coscas, Wingate graduates and creators of Coscas Health & Fitness. Massage Therapy - �We want to help ease day to day stress, loosen tight muscles, relieve you of any pain and tension, and make you feel revitalized and relaxed. 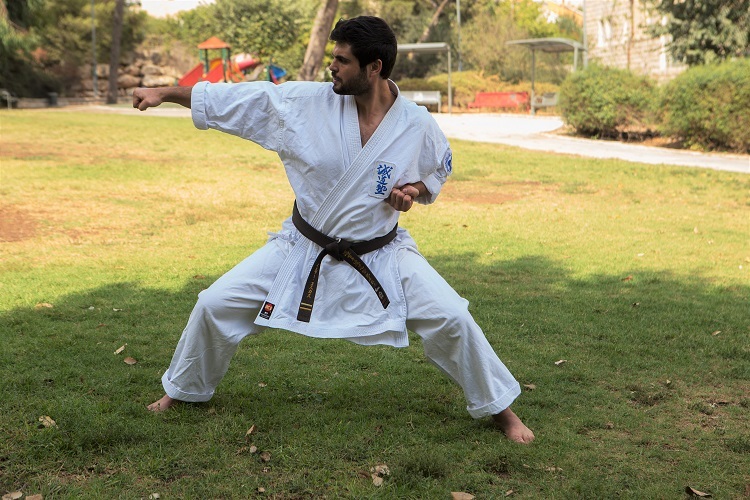 Seido Karate - In addition to learning how to punch, kick, and defend yourself, Seido Karate teaches you important life values, patience, obedience, and respect, as well as shaping you physically and mentally. Our passion for health & fitness is one that we want to share with you! We have the knowledge, the tools, the experience, and the motivation to assist you in achieving your goals. 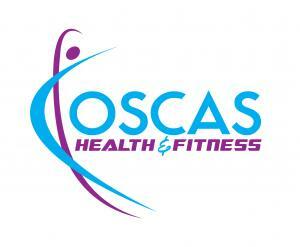 I have been so happy with my experiences at Coscas Health and Fitness. Dinah is so wonderful to work with and she always makes sure I feel comfortable with an exercise. It is the perfect balance between pushing me to do more and watching/listening to what my body can actually handle. I also find her flexibility a huge plus. When I cannot make a session or need to reschedule, she always finds a time that works. I have been training with Dinah for a couple of months. She is wonderful, and I recommend her so highly! She has helped me gain in strength, stamina, self-confidence, and positive feelings about my body and my ability to meet challenges. I really appreciate that she has designed exercise programs for me and has pushed me to become more independent. Some trainers would simply try to get customers to come to them as much as possible, but Dinah truly has her clients' development in mind. She designed a program by which I did one meeting a week with her then followed up with a complementary session I could do at home without equipment. Once she had given me a strong foundation in strength training, she encouraged me to get my own equipment and branch out on my own for a couple of months before returning for a new personalized program. In addition to being a wonderful trainer, she is a lovely person who is gently encouraging and never patronizing or preachy. I highly recommend Dinah, whether you can commit to multiple training sessions a week or just a couple a month. It's not all or nothing with her; she has an attitude that respects where you are and encourages you to strive to be your own personal best. Dinah and Yair are truly amazing - the women karate classes are intimate and perfectly paced, and focus on mentality as well as physical defense. They will teach you skills that everyone should know in an extremely comfortable setting. You will be glad you came!! I trained with Dina last summer and it was an amazing experience.. She was professional but so fun to train with. She inspired me to work out harder than I ever thought I could! Highly recommended!!!! I trained with Dinah for a few months last year. Before she moved to Jerusalem, and she was amazing!!! I would still be training with her if she lived closer to me. She motivated me to keep up with my goals!! Totally recommend her! I had a body massage from Dinah and it was great!!! I've had quite a lot of massages before and not all of them were good but I will definitely return to Dinah for more. Good technique, style, pressure, energy and massage hands! I personally recommend Dinah! Dinah is a miracle worker! I've come to her many times for a massage being in a tremendous amount of pain. (Sometimes not being able to lift my arms or bend my knees) I leave with complete flexibility and feel like I'm floating on clouds. I used to avoid massages because I don't like strangers touching my body, but Dinah works so professionally that I feel so comfortable and relaxed! Her place is clean and beautiful, and she's so friendly and reasonably priced! Two thumbs up, 10 stars, A , 100% approval! I've had lots of massages in the past with various people, but the one I had with Dinah surpassed them all. She has wonderful hands and I felt all my tension leave me. All my muscles felt relaxed. I highly recommend it to relieve stress and tension! Walked out of the massage feeling like a new man! Yair uses his extensive knowledge of the human body as well as his experience as a personal trainer and a sports therapist to give you the best massage one can offer! As a athlete who has had numerous massages, coscas fitness is definitely #1! Yair is a great trainer and I saw real results with him. He is very knowledgeable not only about how to exercise properly (without injuring yourself), but the underlying science behind it, how each of your muscles work differently while exercising. Highly recommend. I get regular massages with Dinah, she's professional, friendly, and amazing at her work. She creates a warm and friendly atmosphere with her bubbly personally, it's always clean and tidy, but most importantly I leave feeling like a different person. I really can't recommend Dinah enough.